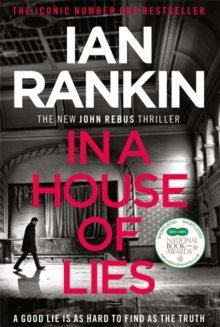 *****THE INSTANT NUMBER ONE BESTSELLER*****The iconic Ian Rankin returns with the essential must-read thriller of the year. "Loved In A House Of Lies. Beautifully told, superbly constructed and utterly engrossing. "DAILY MAIL"Absolutely wonderful. Clever, gripping, a fabulous read. "KATE MOSSE"Rankin's Latest and Greatest. It is stunning. I didn't sleep for three nights reading it. "JILLY COOPER* * * * *IN A HOUSE OF LIES... Everyone has something to hideA missing private investigator is found, locked in a car hidden deep in the woods. Worse still - both for his family and the police - is that his body was in an area that had already been searched. Everyone has secretsDetective Inspector Siobhan Clarke is part of a new inquiry, combing through the mistakes of the original case. There were always suspicions over how the investigation was handled and now - after a decade without answers - it's time for the truth. Nobody is innocentEvery officer involved must be questioned, and it seems everyone on the case has something to hide, and everything to lose. 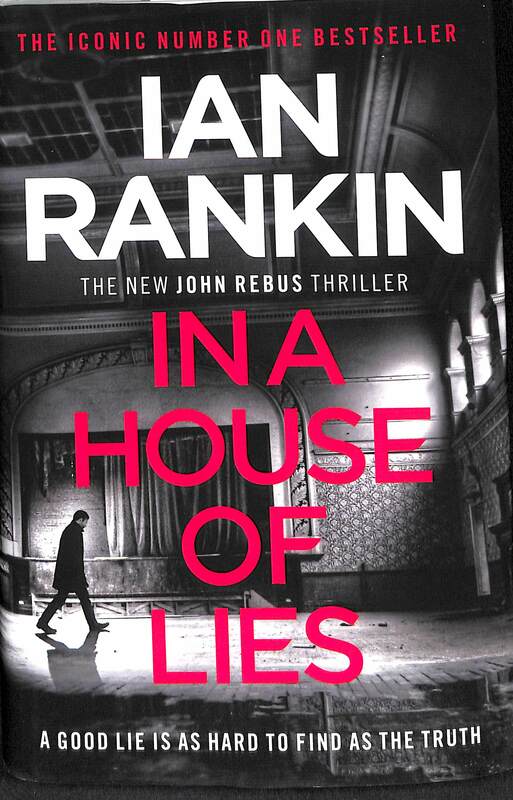 But there is one man who knows where the trail may lead - and that it could be the end of him: John Rebus. * * * * * "Grips from the first sentence. No one in Britain writes better crime novels today. 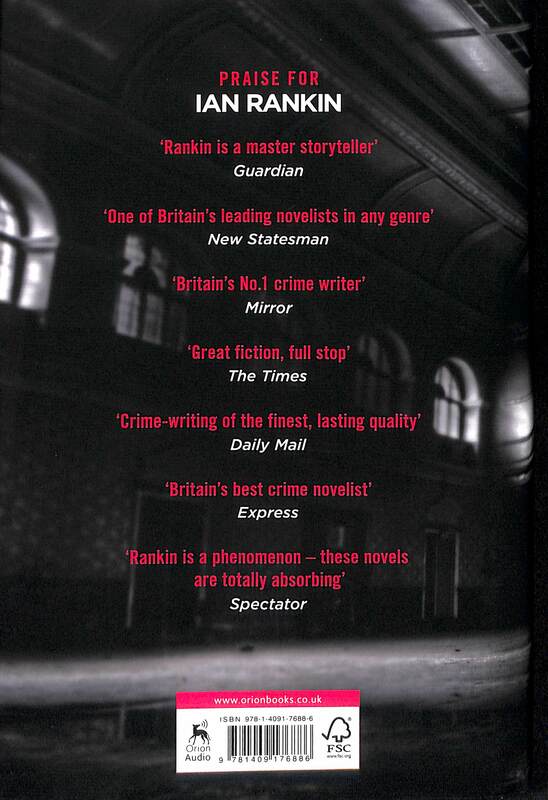 "EVENING STANDARD"There's no one like Ian Rankin for bringing us right into the world of detectives. 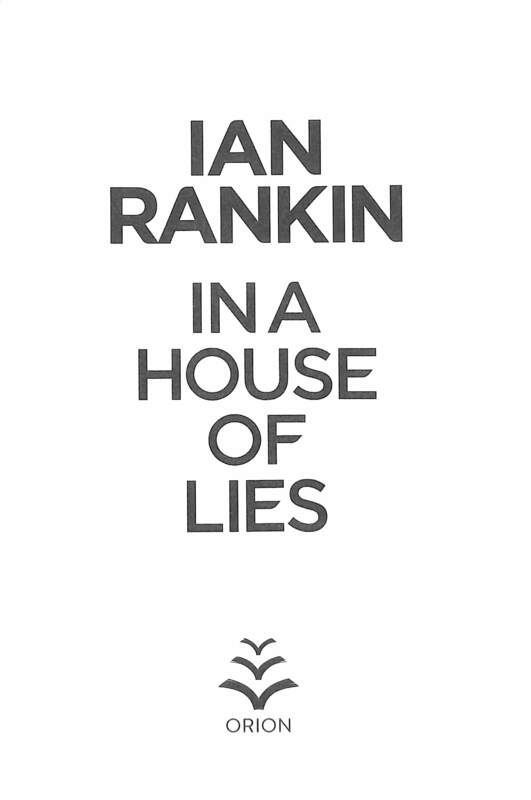 In A House of Lies is a must-read. "TANA FRENCH"Thrillingly told, with the best cast in contemporary crime, Rankin is one of the most significant social commentators of our time. Just read the book. It says it better than I can. "DENISE MINA"Rankin remains the most consistent practitioner of finely crafted, richly detailed, literary crime novels being produced today. He's always been at the top of his game, and this latest is no exception. "LINWOOD BARCLAY"A first-rate crime novel: tense, twisty and often very funny. A real joy - Rebus still makes sparks fly. "ELLY GRIFFITHS"Definitely not to be missed.